More shots from our week in Paris. It's only been two days and I already miss it. I swear, I'm going to have to figure out a way to buy myself a little pied-a-terre in the Marais soon so I can officially call Paris my second home. There's just nothing else like it. 1. 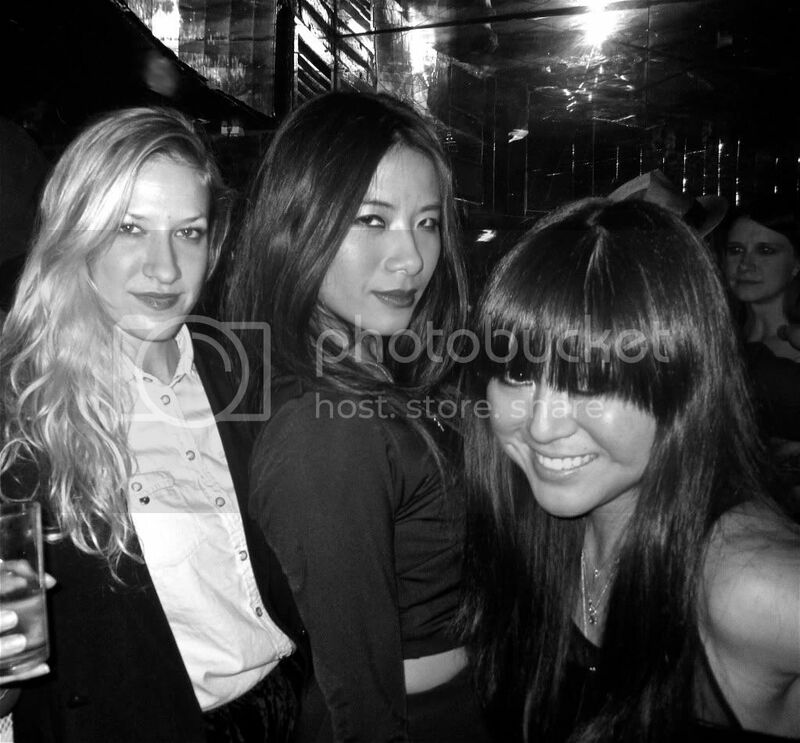 Maia, May and I at the NY, NY party that GrandLife threw at Regine. 2. 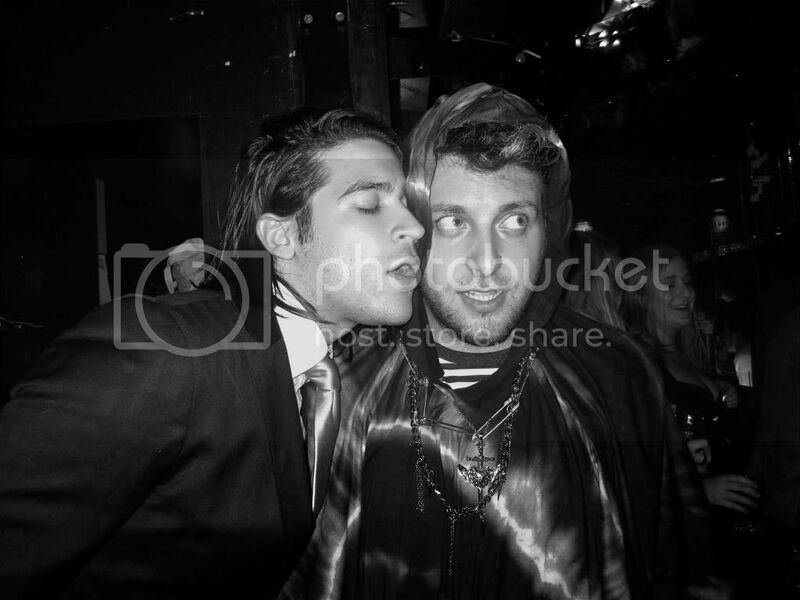 Franco and Matt at Regine. 3. 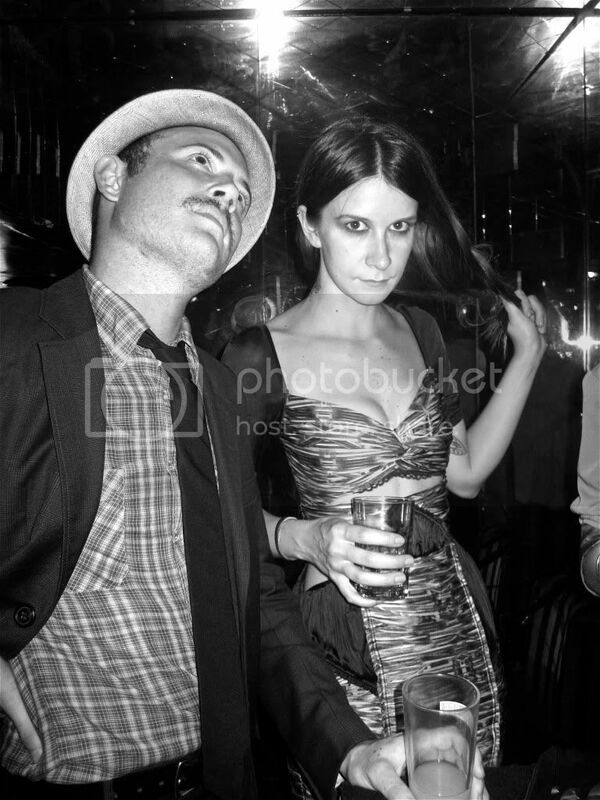 Pete and Alexis at Regine. 4. 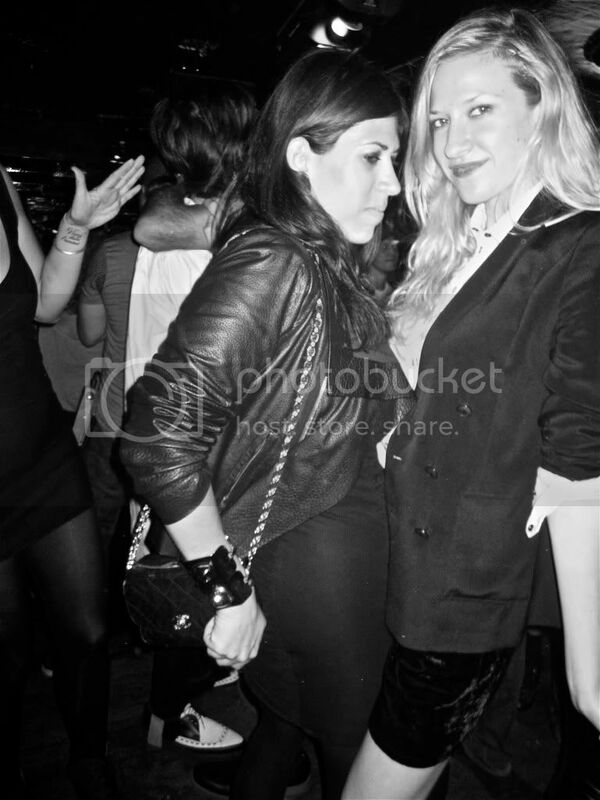 Alex and Maia at Regine. 5. 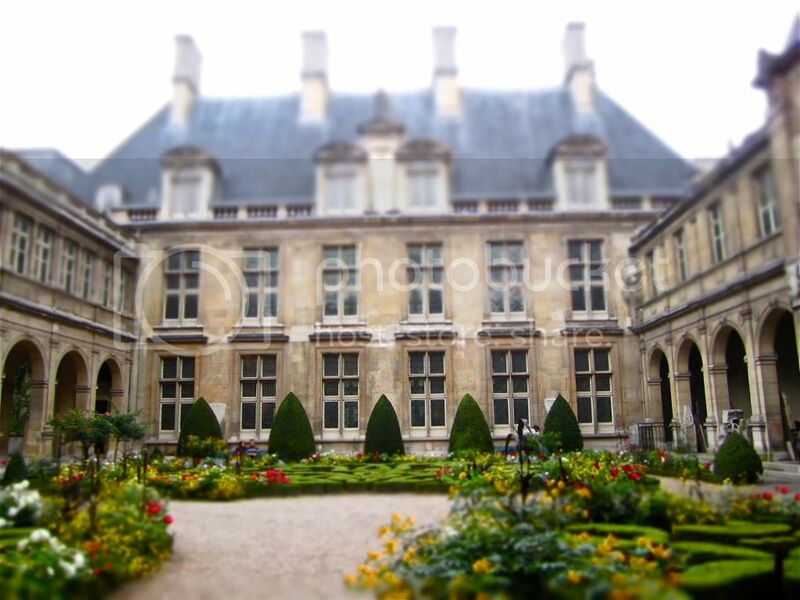 Outside of the Musee Carnavalet in the Marais. I love this statue. 6. 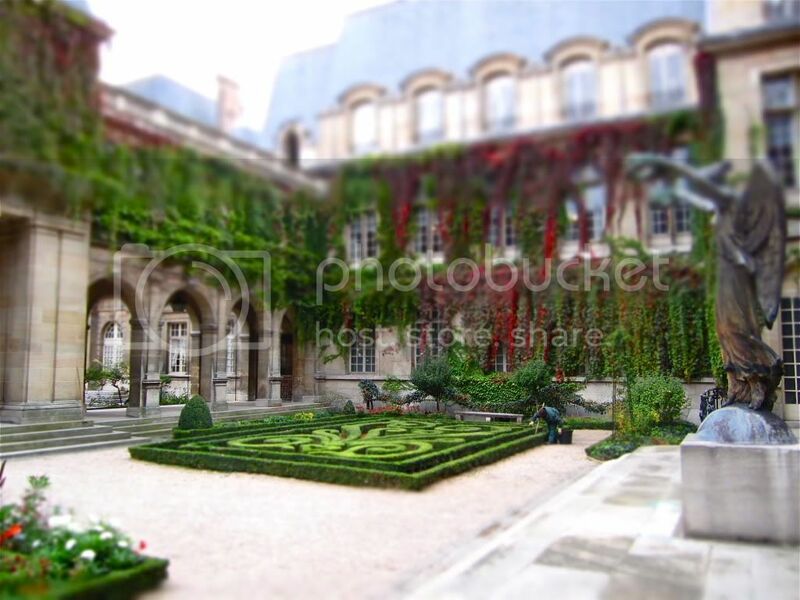 The gardens of the Musee Carnavalet. It was my first time visiting this particular museum and the grounds took my breath away, they were so incredibly gorgeous. 7. 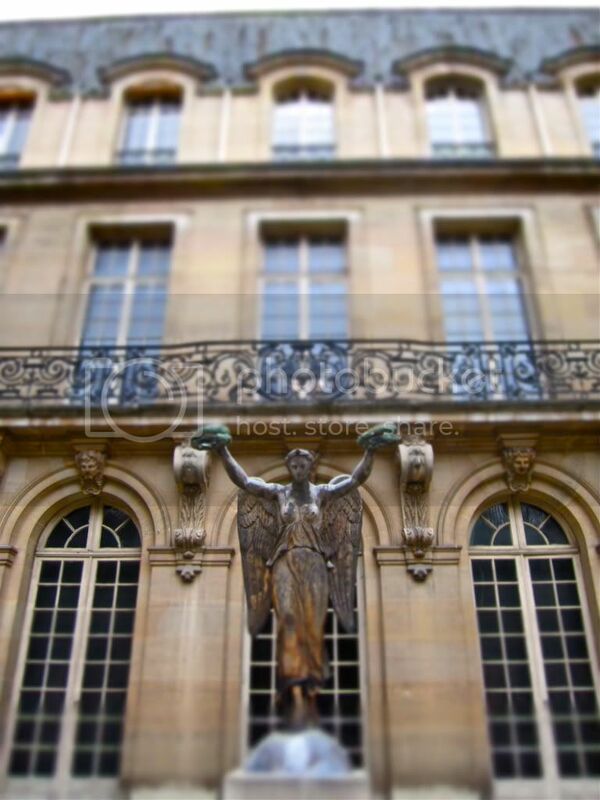 The Musee Carnavalet. Isn't it stunning? 8. 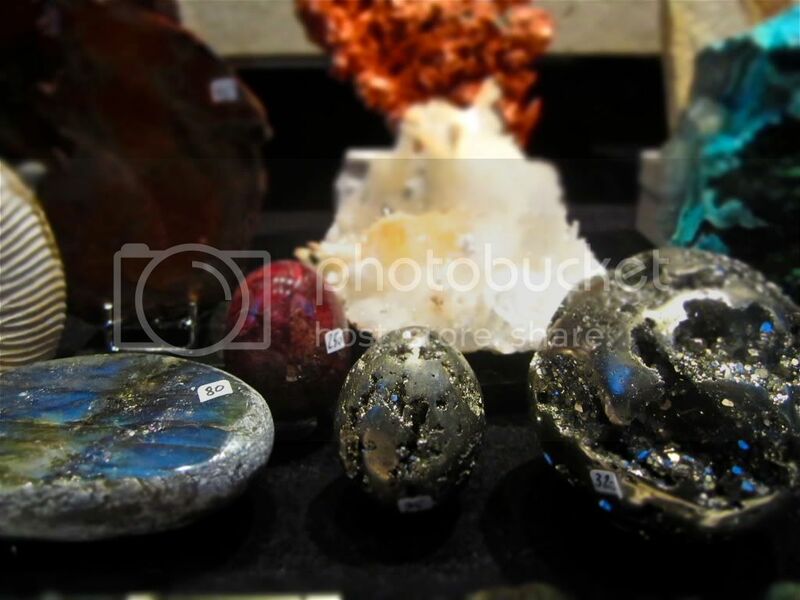 Pretty rocks being sold at a tiny shop dedicated exclusively to minerals and crystals on the Ile St. Louis. 9. 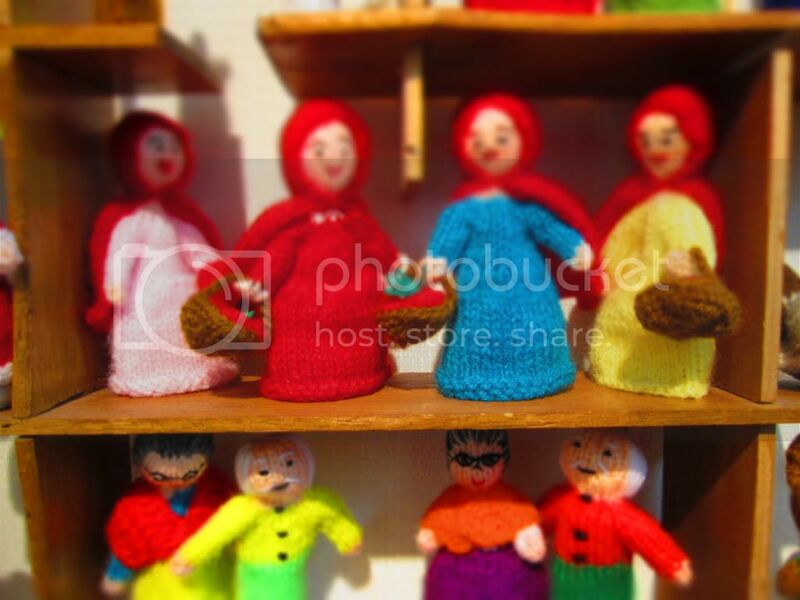 Alex and I stumbled upon a little store filled only with hand-knit finger puppets that a sweet old French lady owned. 10. The most insane butcher I've ever seen in my life on the Ile St. Louis. 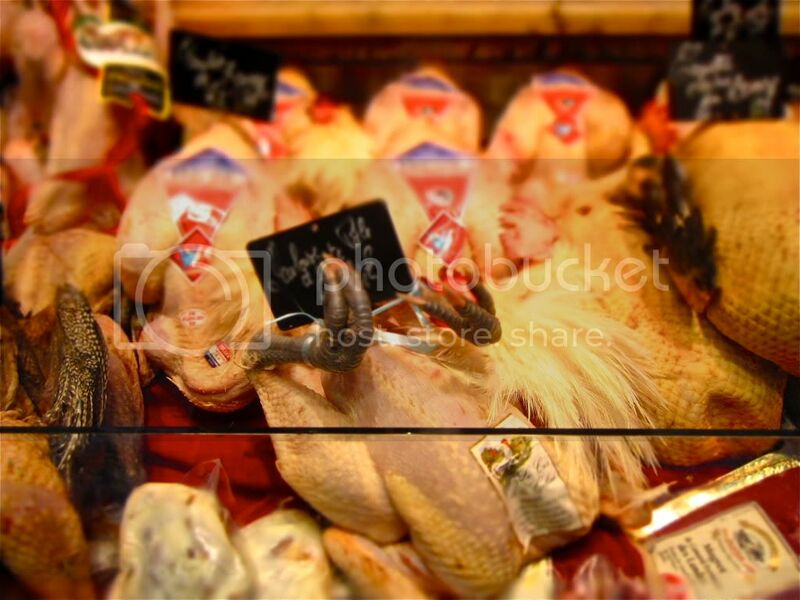 Check out the claws on that chicken! Most of the meat there looked as though it had just been killed minutes ago and there was a ancient white-haired butcher and his young (good-looking, if I may add) apprentice cutting up a whole pig when I walked by. 11. 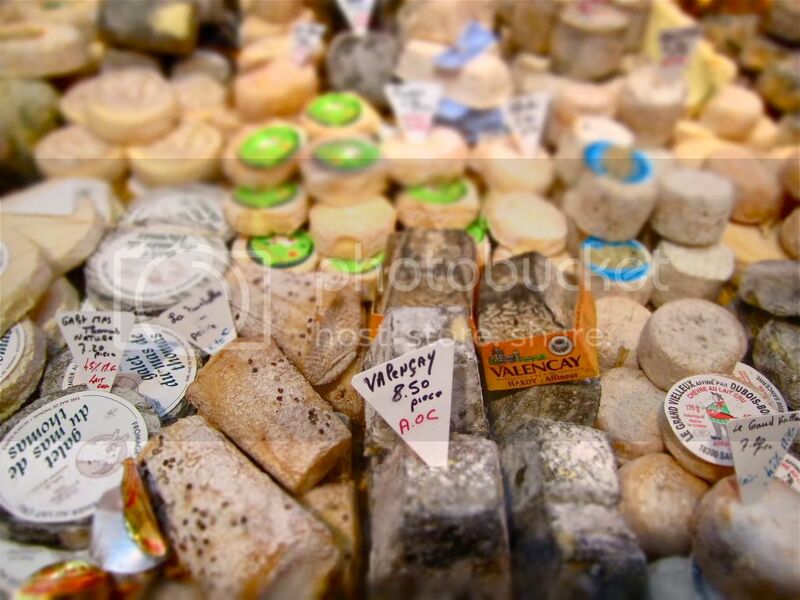 Amazing cheese shop on the Ile St. Louis. 12. 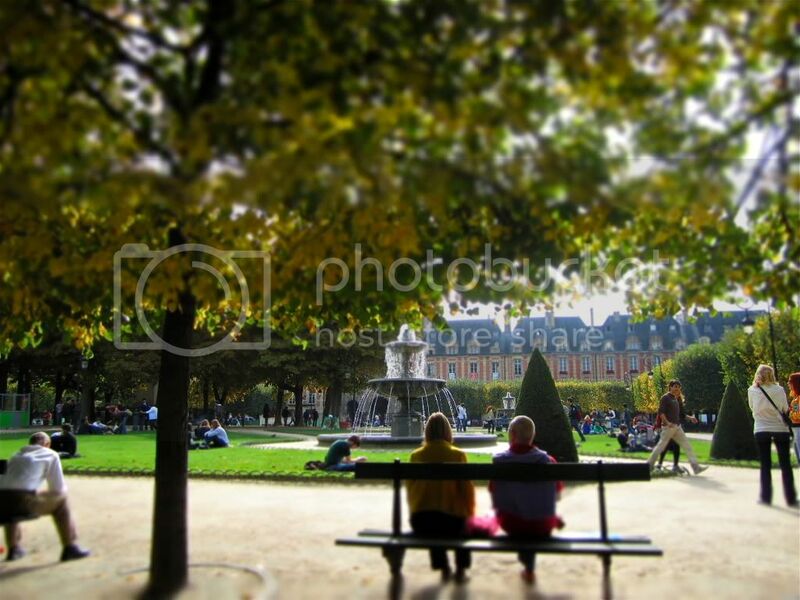 Sitting and reading in the Place des Vosges on my last day in Paris. 13. I loved these paintings in the Musee Carnavalet. 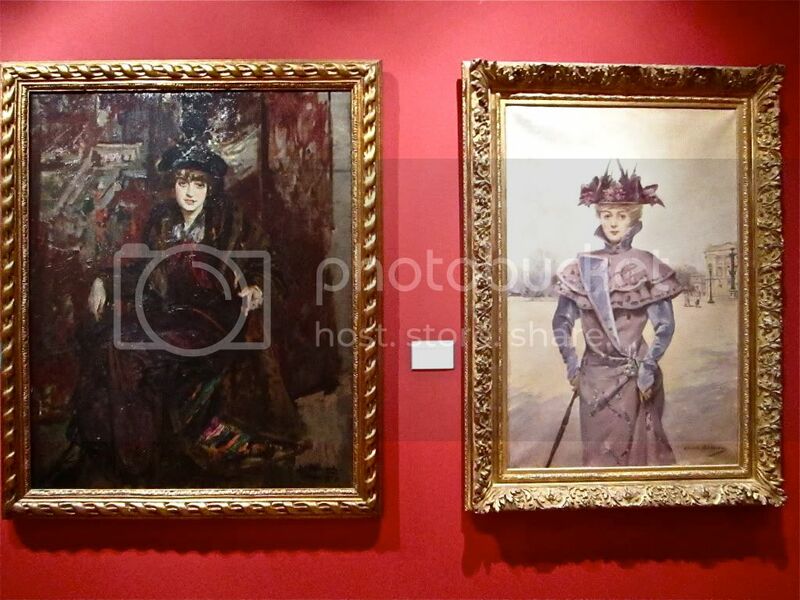 The girl in the painting on the left is wearing Poiret. Fancy. 14. 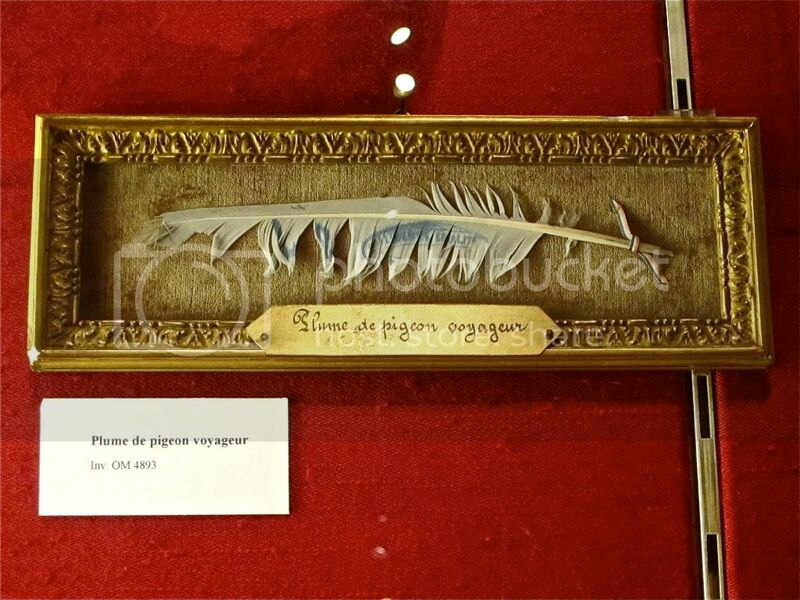 I almost fell over when I saw this feather from an old carrier pigeon with an actual mail stamp on it. Talk about a Harry Potter moment come to life. 15. 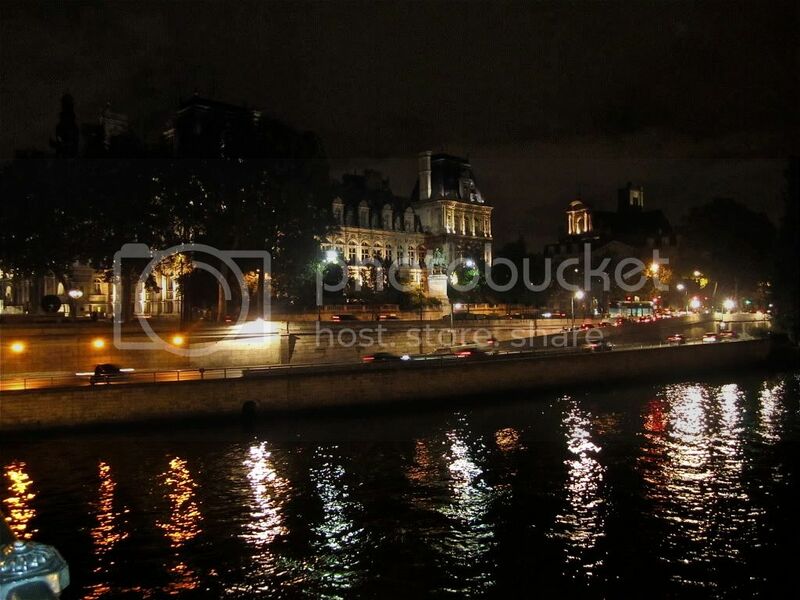 Walking over a bridge after a couple of glasses of wine by Notre Dame with a new friend. COME AND CHECK OUT OUR FIRST GIVEAWAY!!!! Beautiful!!! Thanks for sharing with us!